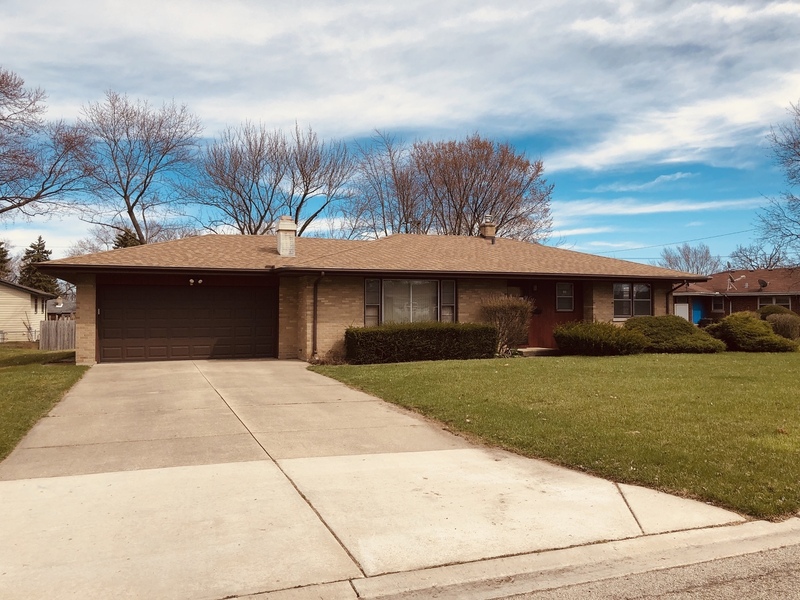 Sought after all brick ranch w/ 2 car attached garage & full basement! It is situated in a prime cul-de-sac, has 3 bedrooms, 1 1/2 baths on main floor, brick fireplace w/ gas logs & hardwood floors. Close to schools, parks and have EZ access to I-88. Newer roof, soffits, fascia, furnace, central air, humidifier, electrical box, clothes washer & dryer. A little TLC will instantly build sweat equity. Priced significantly lower than comparable homes, it is perfect for flippers, rehabbers, investors or for smart home buyers. This Estate property is being conveyed in "as is" condition. Home Warranty is included.